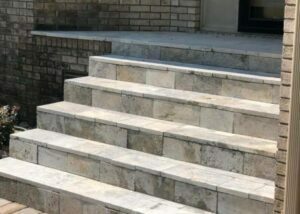 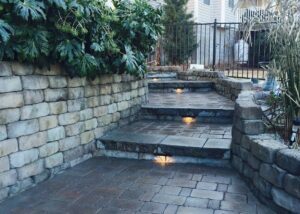 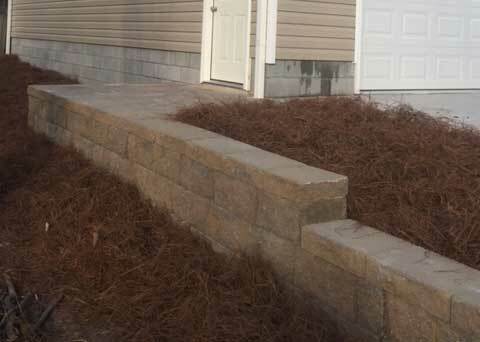 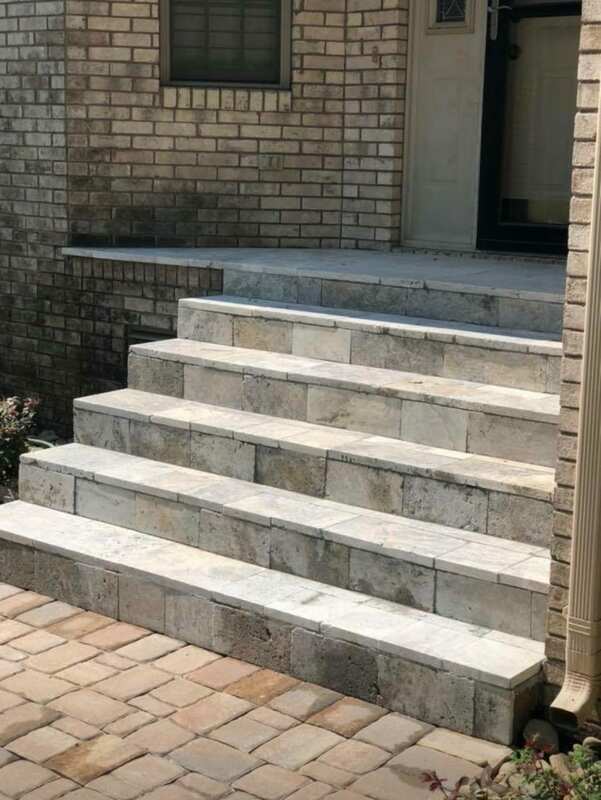 At Elks Lawn Care & Landscaping we specialize in Hardscape projects. 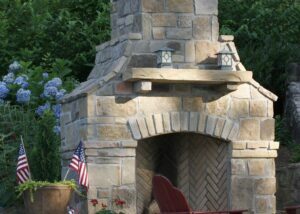 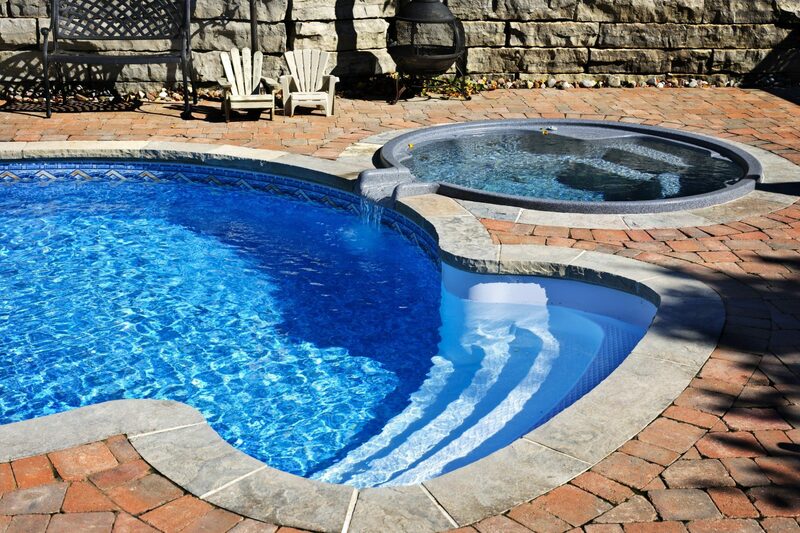 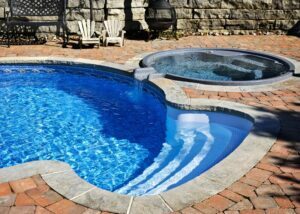 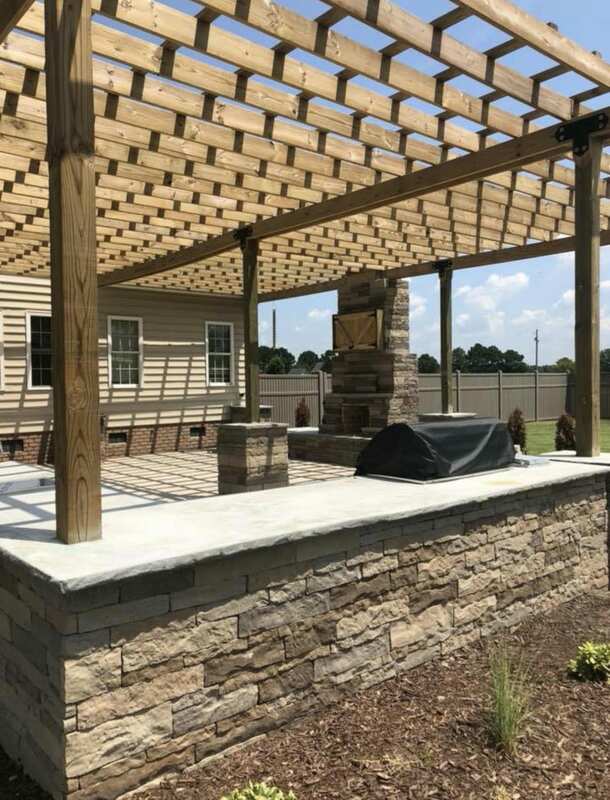 We build paver patios, retaining walls, fire pits, outdoor fireplace, and can even build outdoor kitchens. 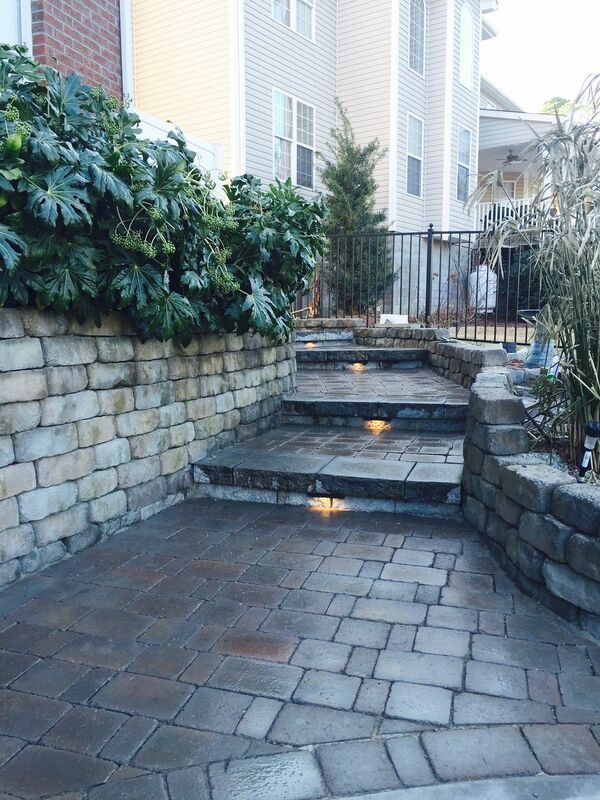 Adding hardscape to your property can help bring the indoors out. 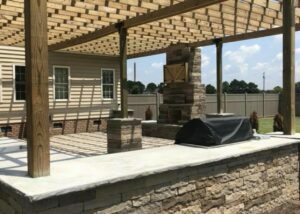 Everyone enjoys relaxing on the back patio with friends and family. 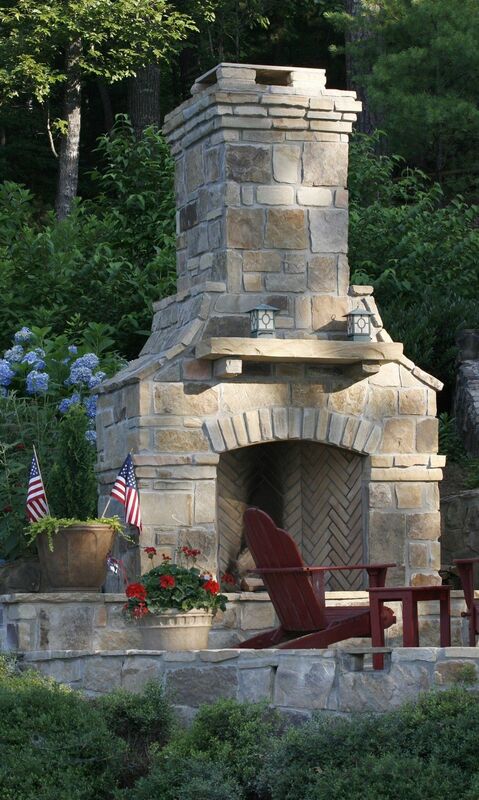 Creating a focal point like an outdoor fire place or fire pit adds to the experience. 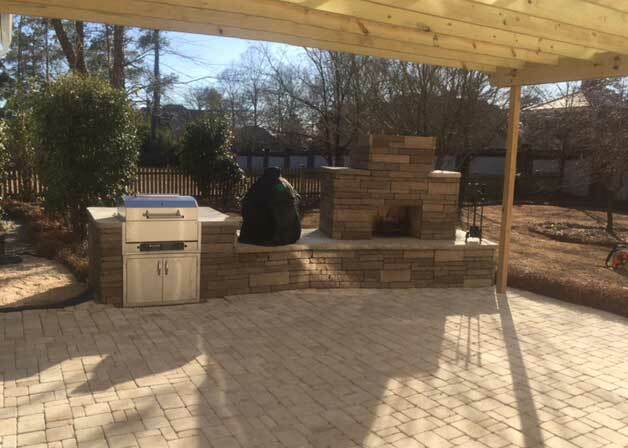 Adding an outdoor kitchen brings your experiences to the next level. 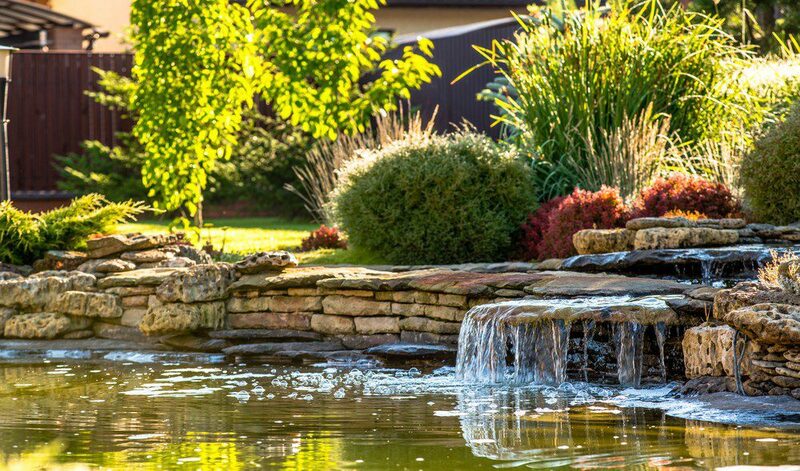 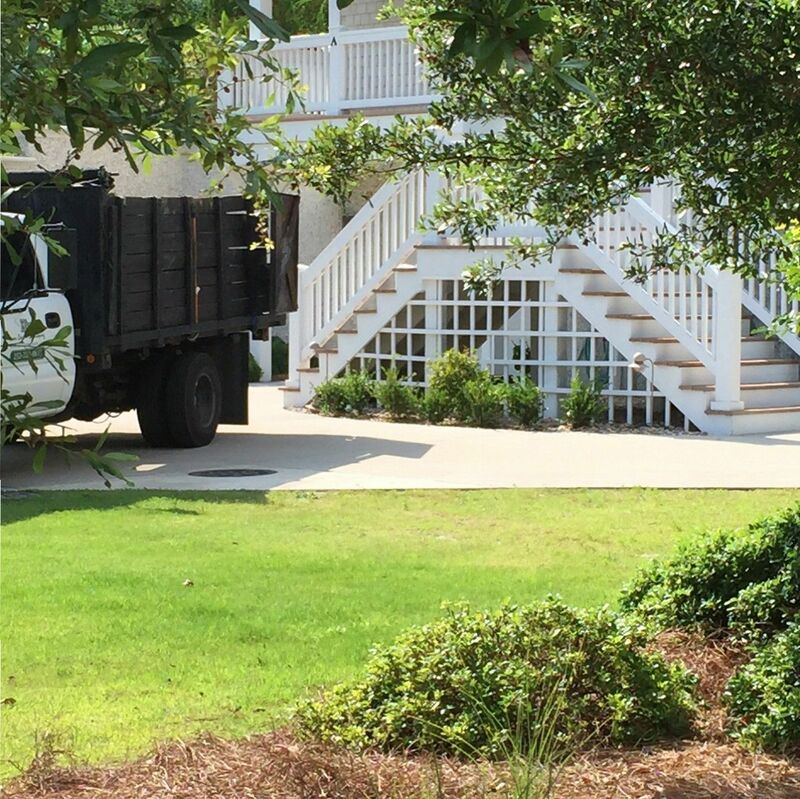 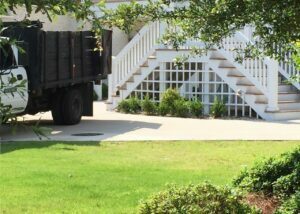 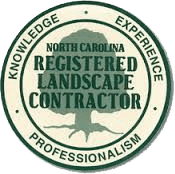 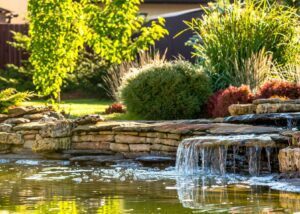 Having Elks Lawn Care & Landscaping help with your Hardscape plans can bring your dreams to reality.